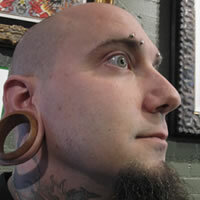 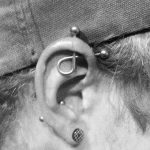 James "Jo-jo" Willequer, a Las Vegas native, has been piercing since 2004. 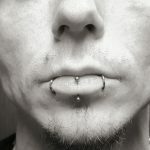 He is married with two children. 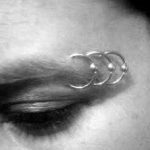 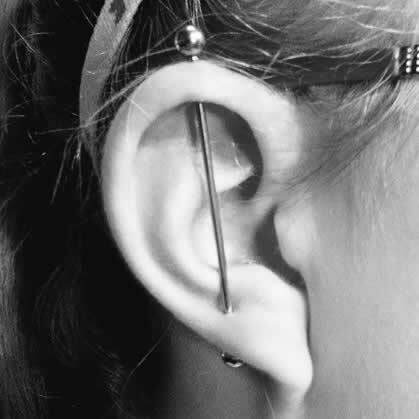 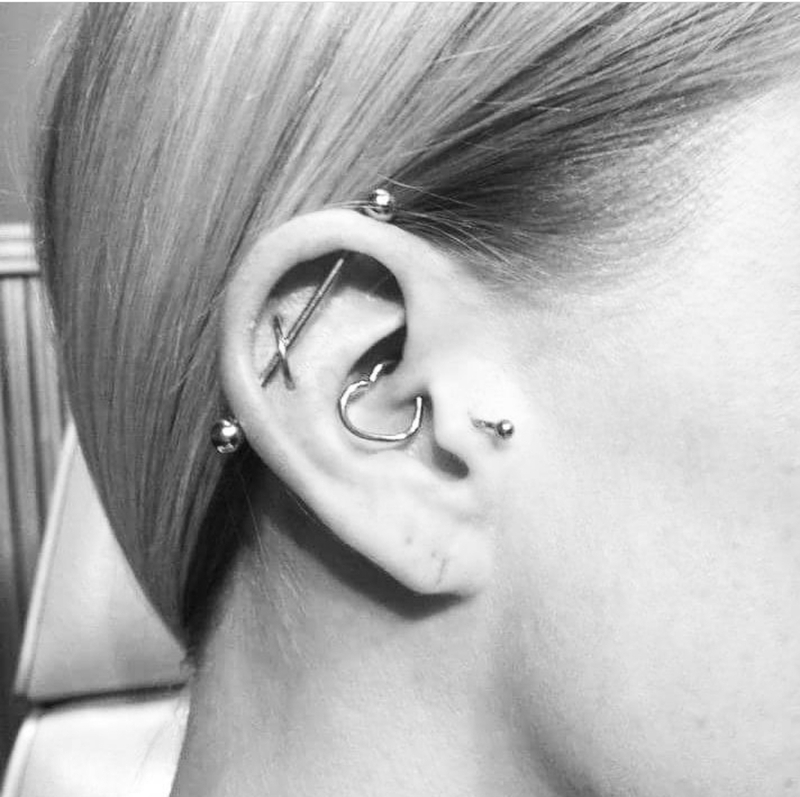 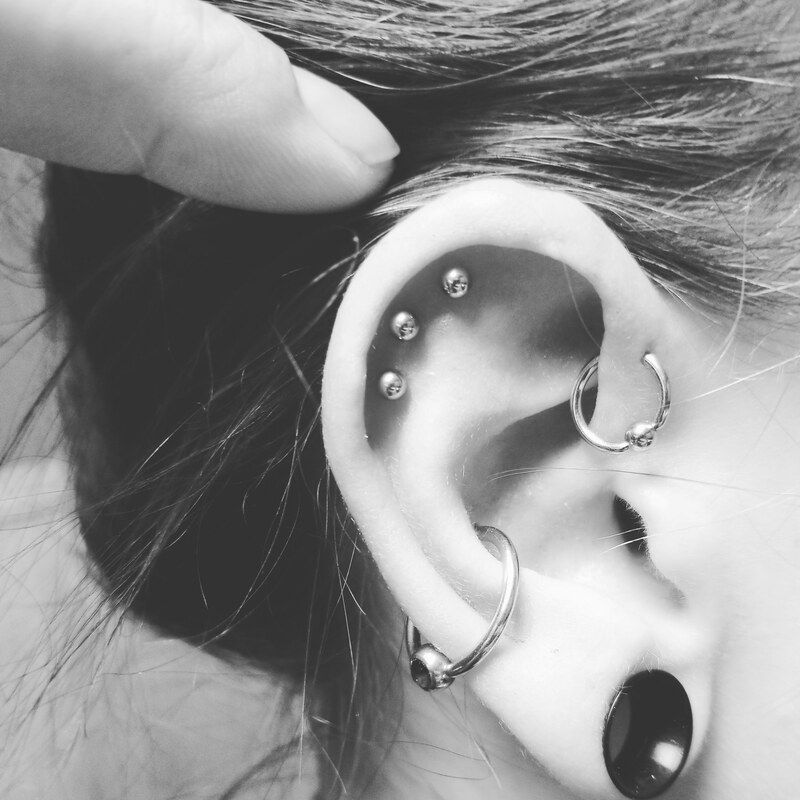 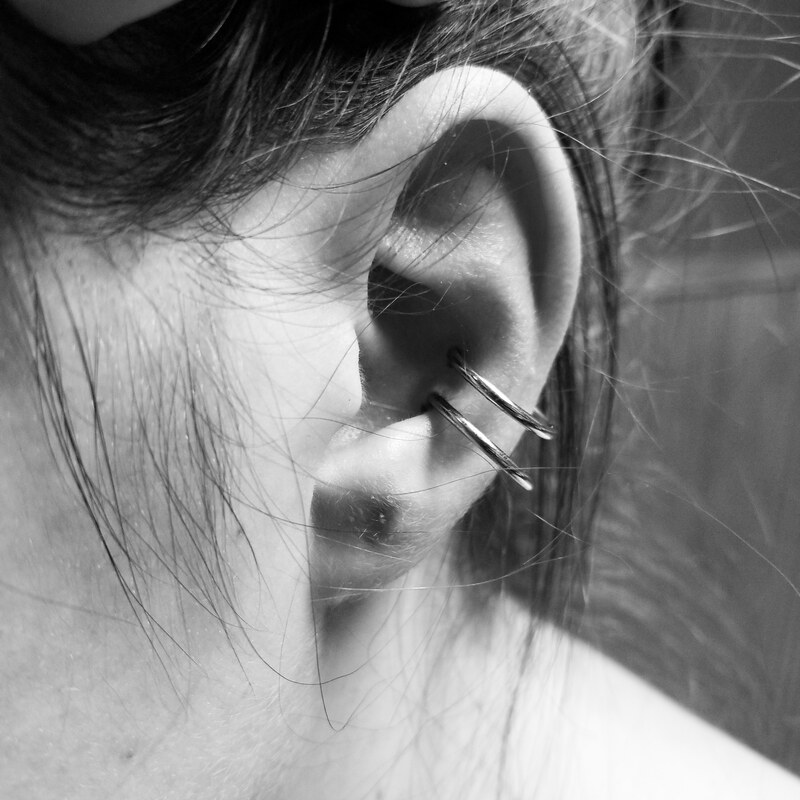 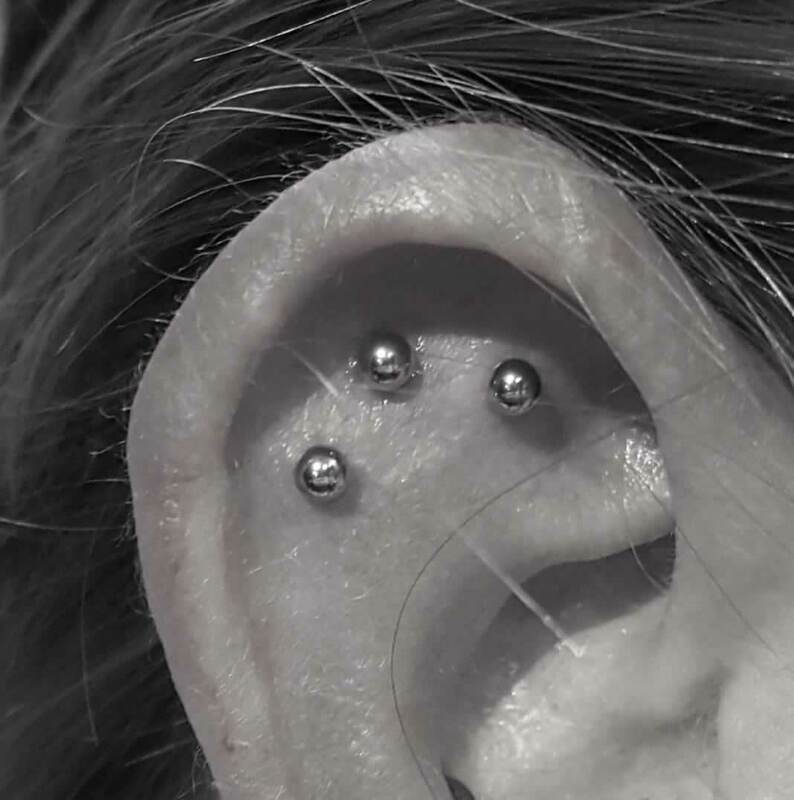 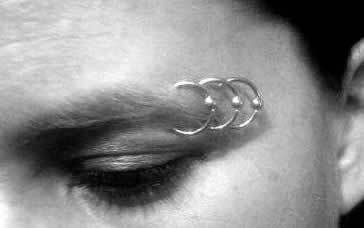 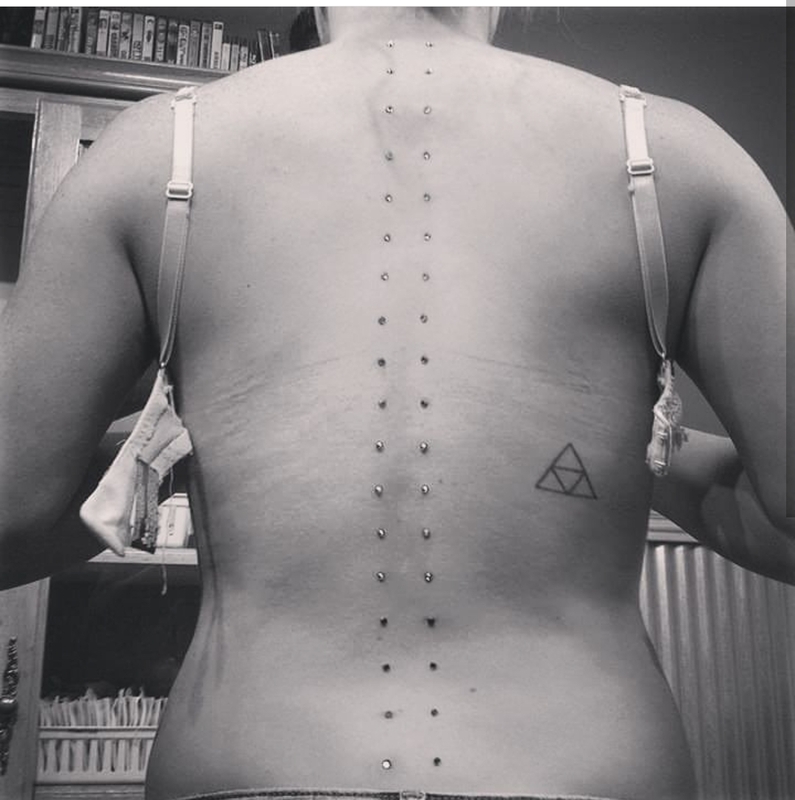 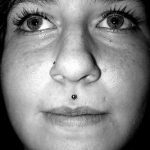 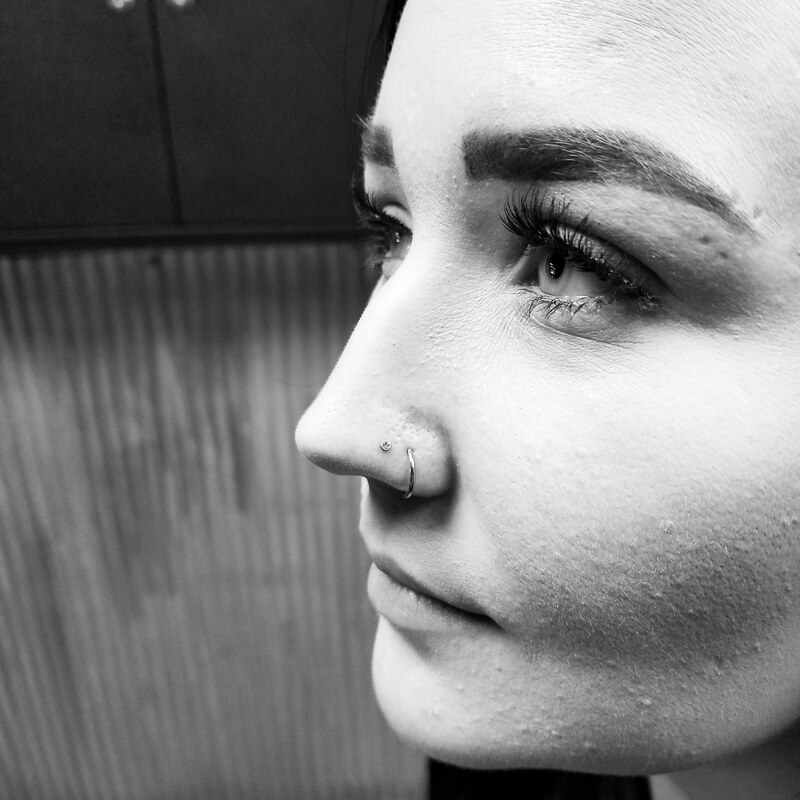 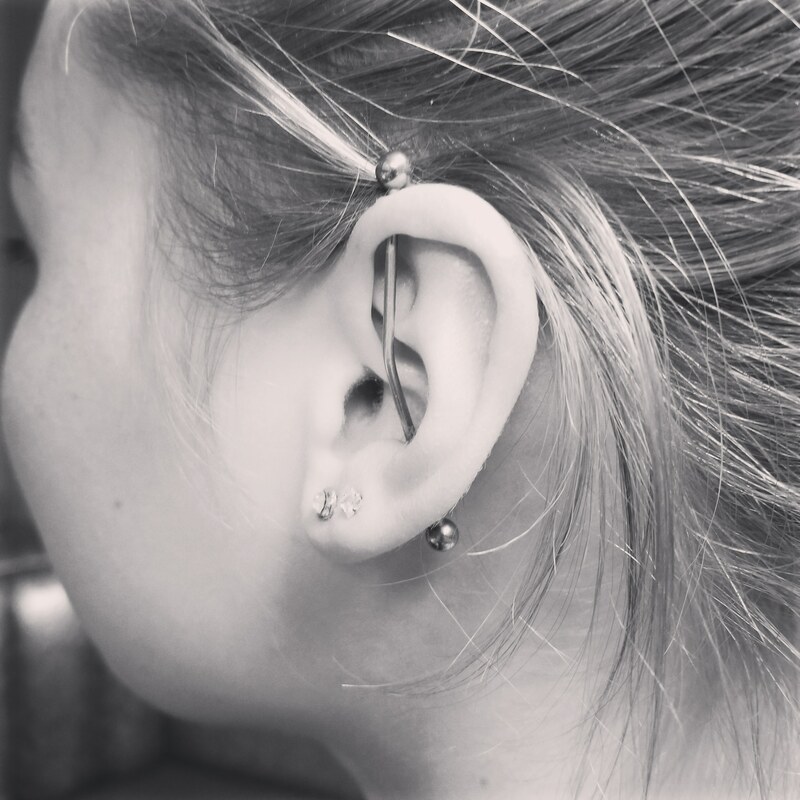 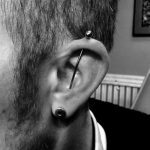 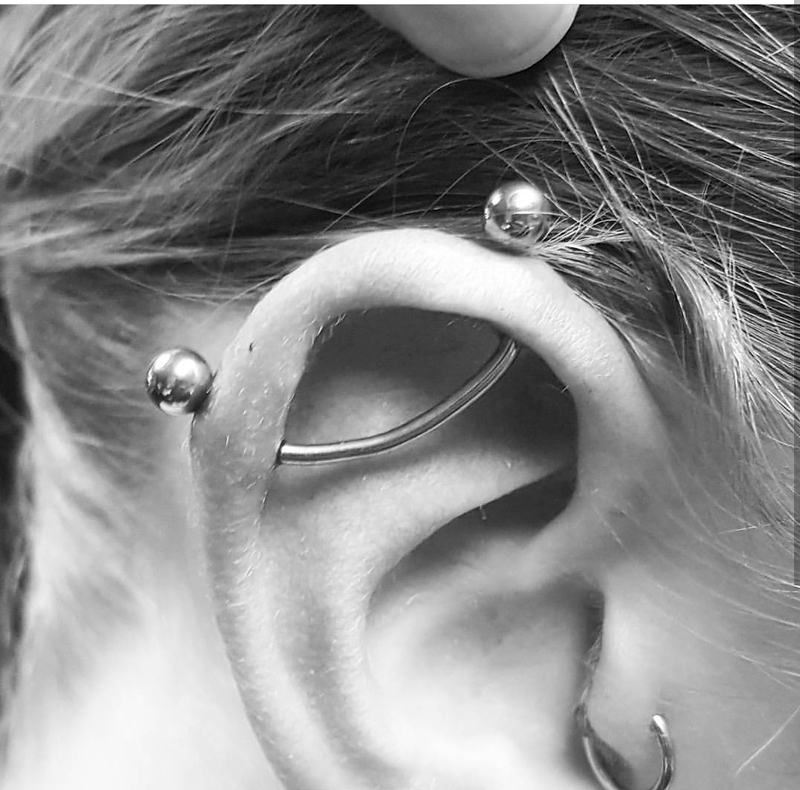 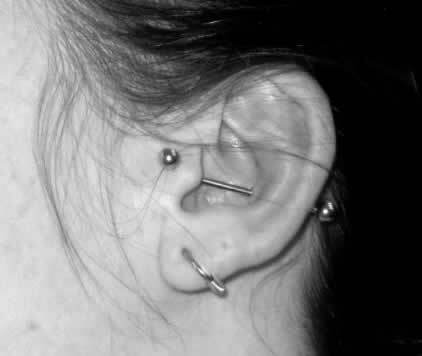 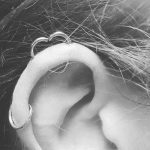 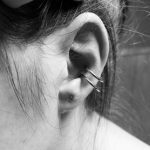 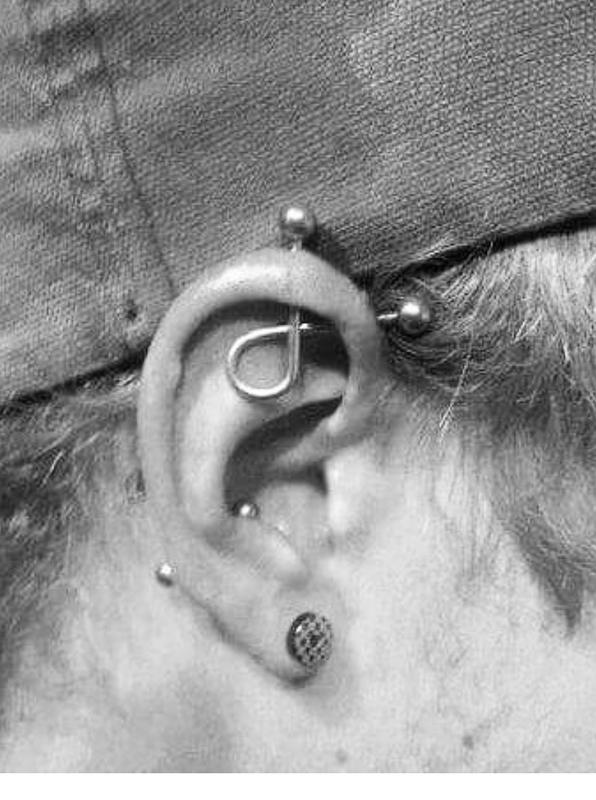 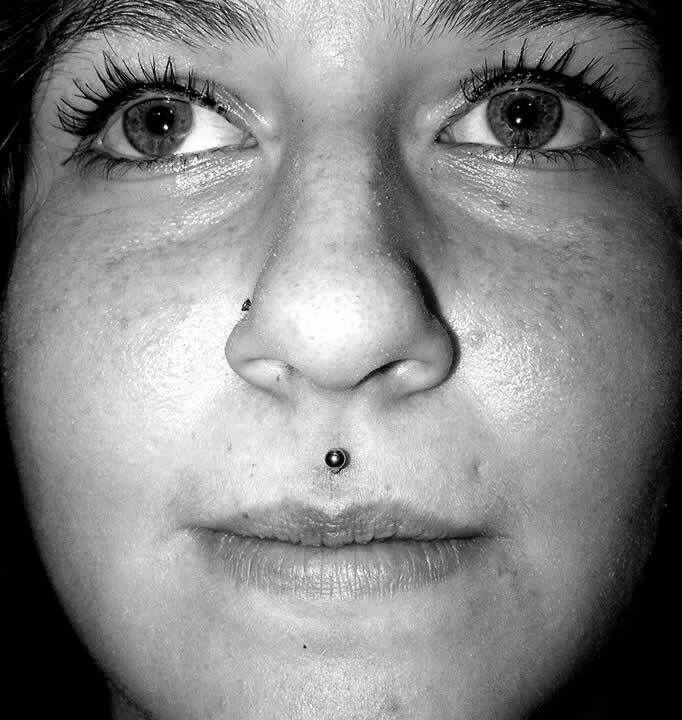 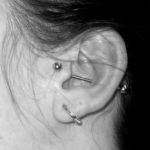 Jo-jo takes pride in finding the perfect piercing for every client. 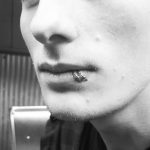 Stop by the shop and see him for an exciting new piercing.